THINKING of doing the Lancaster Canal in the near future? 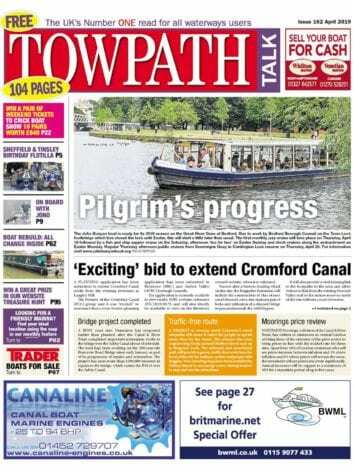 Well don’t – not without a copy of the latest edition of The Complete Guide to the Lancaster Canal. Carrying a copy on your boat will transform an enjoyable canal trip into an amazing experience with absolutely everything you need to know condensed into 92 pages. After having cruised the canal on four occasions I tried but could not find anything that wasn’t covered in this sixth edition – not only on the canal itself but the towns and villages through which it passes. The guide also describes in detail the 14 miles from Tewitfield to Kendal, now the subject of the Northern Reaches Restoration Project. Sadly, the completion of the project is still years away but great efforts are being made to maintain public awareness and support. It seems ironic that this section between Tewitfield and Kendal, including the locks, took only six years to build back in the 19th century. But at the moment taking your narrowboat to the Lake District must remain a dream. Clear, detailed maps are a boon for boaters, cyclists, walkers, historians and ecologists who are all well catered for while colour photographs enhance each section. The Lancaster Canal Trust has its own slot with an appeal to readers to sign up and boost the fight to reopen the waterway to Kendal. My first visit to the canal was on a hire boat in the early 1970s and my last was two years ago when I was trapped for most of the summer at the northern end following a serious breach in the embankment leading to the Lune aqueduct. It was certainly one way of getting to know the local area but there is no doubt that a copy of this latest guide would have made the enforced stay more enjoyable. One important section for boaters is that which outlines the route to the canal via the tidal estuary and the Ribble Link – a nine-lock length, opened in 2002. Booking and preparation are necessary for this journey – the only way to reach the canal apart from access at Glasson from the sea. Although several books about the canal (mostly out of print) are listed in the information section this is really the only one you will need. 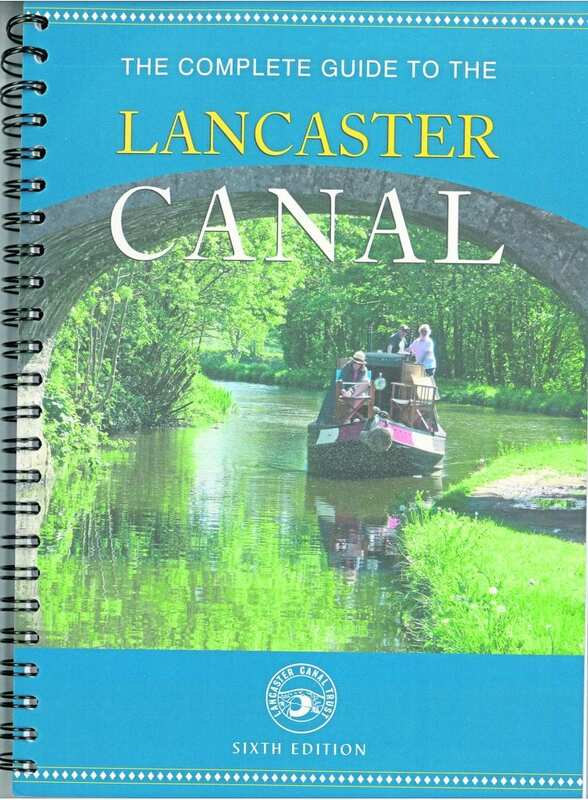 The Complete Guide to the Lancaster Canal is priced £6.50 and is published by the Lancaster Canal Trust. 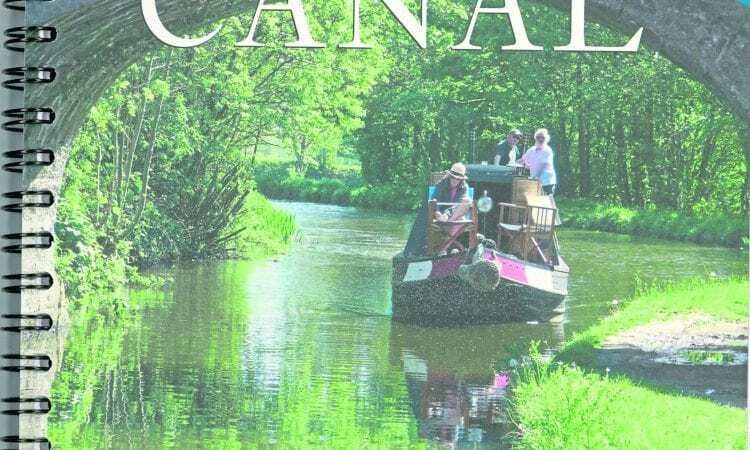 The guide is available from local bookshops and tourist information centres or through the Lancaster Canal Trust website, www.lancastercanaltrust.co.uk.